Our highly skilled and motivated sales and lettings team are informed, presentable, and punctual, making sure we provide you and your property with the very best representation, striving to bring the highest level of service to every customer. 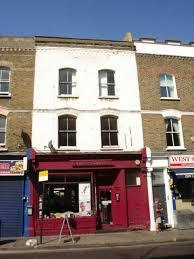 Selling or renting your property? 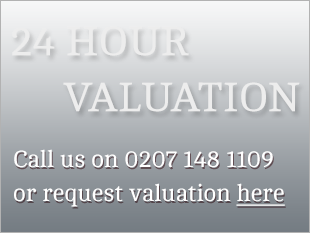 Why not try our online 24hour valuation service, just fill in the relevant information and we will get back to you within 24hrs. Prime Realty, helping people put down roots.